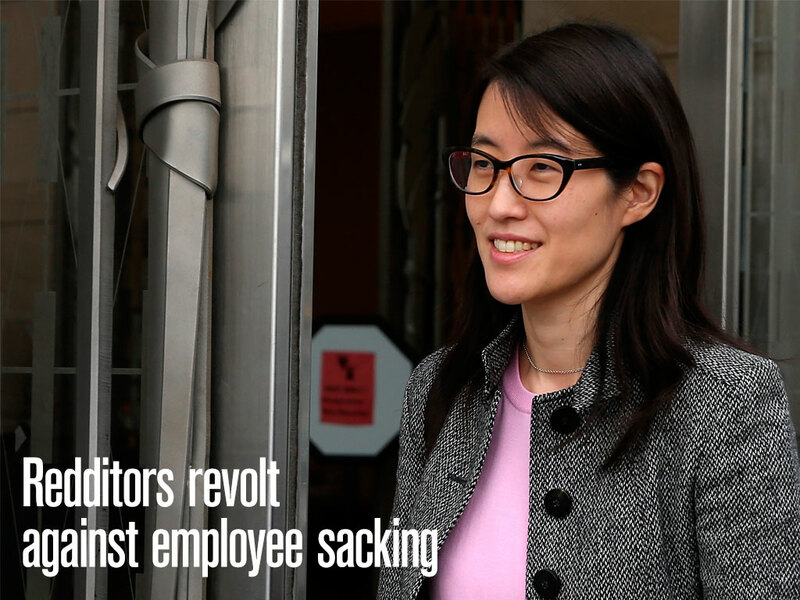 Reddit CEO Ellen Pao has apologised to Redditors about the way in which the site handled the sacking of a popular employee. Victoria Taylor, Director of Talent and manager of the Ask Me Anything part of the site, was dismissed without explanation – much to the dismay of the Reddit community, whose response has piled even greater pressure on the site’s interim CEO. Ask Me Anything sessions, where celebrities answer questions posted on the site, are highly popular among the community and Taylor’s part in them was important insofar as she provided proof of the celebrity in question and a point of contact between users and administrators. Founded in 2005, the social networking and news site is the most popular of its kind and boasts more than 7.5 billion page views per month, yet a significant and growing section of the community has threatened to up sticks and leave in favour of close rivals Voat and Frizbee. 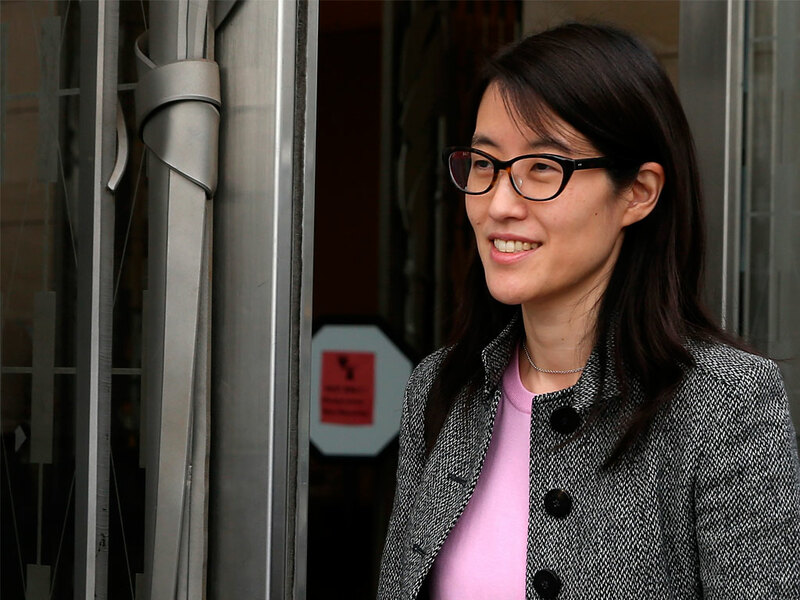 The appointment of Pao was controversial from the off, and came not long after a high-profile Silicon Valley discrimination lawsuit. Since her appointment in November of last year, large swathes of the community have expressed fears about censorship under Pao’s watch, with some having taken to calling her “Chairman Pao”. In an interview with TIME, the interim CEO extended her apology to the community, though stopped short of elaborating on the reasons for Taylor’s dismissal. “We handled the transition in a way that caused some disruption, and we should have done a better job,” she said. Co-founder and acting chairman Alexi Ohanian added that the site had appointed Kristine Fasnacht as a dedicated point of contact with moderators to avoid similar instances in the future.